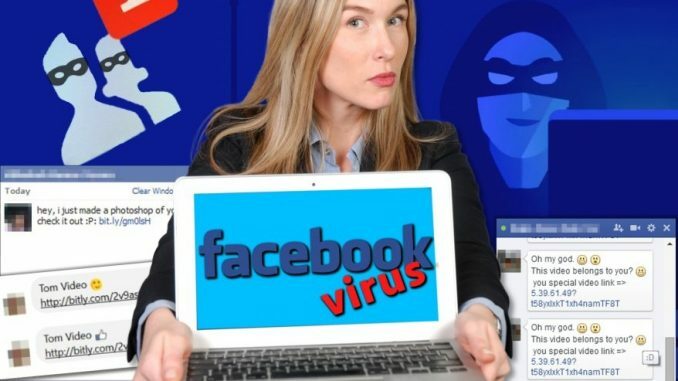 It has been seen with many people that they don’t logout properly from their mobile device, making their Facebook account vulnerable to viruses, hackers and scammers. It’s highly recommended that you should logout fully each time after using Facebook simply to reduce the likelihood of getting any virus. You should wait until you see a confirmation screen showing you’re now logged out. Removing cookies and cache is something that also keeps you from all the potential hackers and viruses. You should make a habit of clearing your web history each time you use your device or computer. 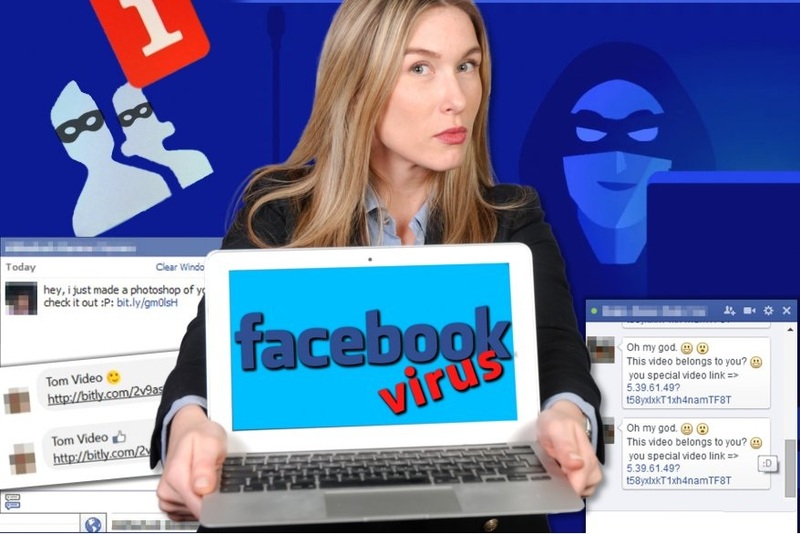 This will really help you get rid of all the possible threats and viruses. Many Antivirus programs skip browser add-ons, so it’s better that you should check your add-ons to see if there’s any suspicious stuff lying there for no reason. Disable all of them you think are nothing and useless. There’s also no dearth of fake apps such as App Grafitti, YouTube plugin, Video Codec and more. Please feel free to share your valuable thoughts using the comment section below. We love hearing back from you!